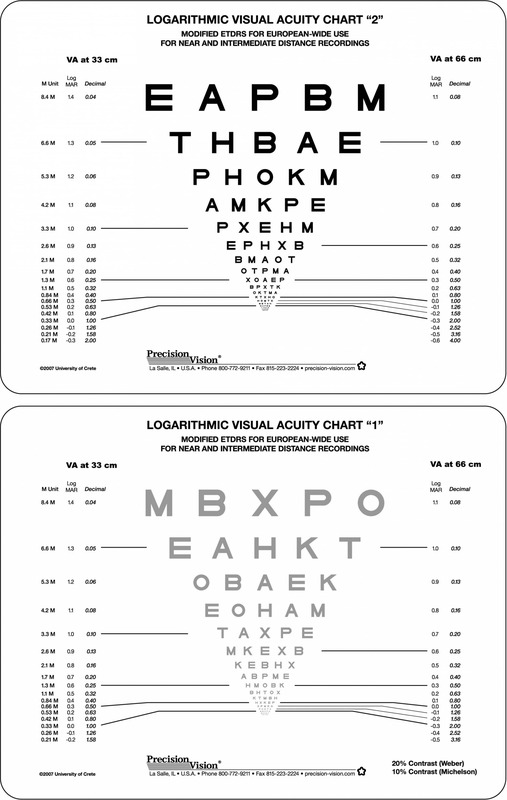 Two smaller groups 2M to .20 for repetitive testing (20/100, 6/30 to 20/10, 6/3 equiv.). 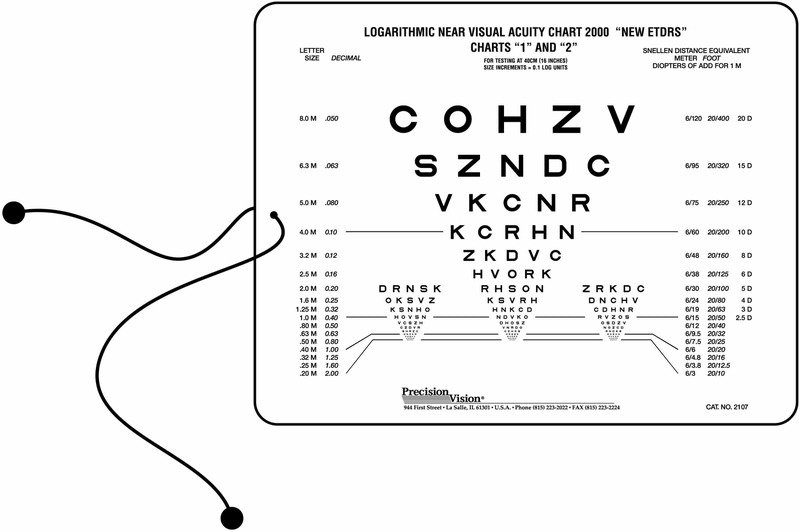 Memorization can alter testing results and create an inaccurate record for the patient. 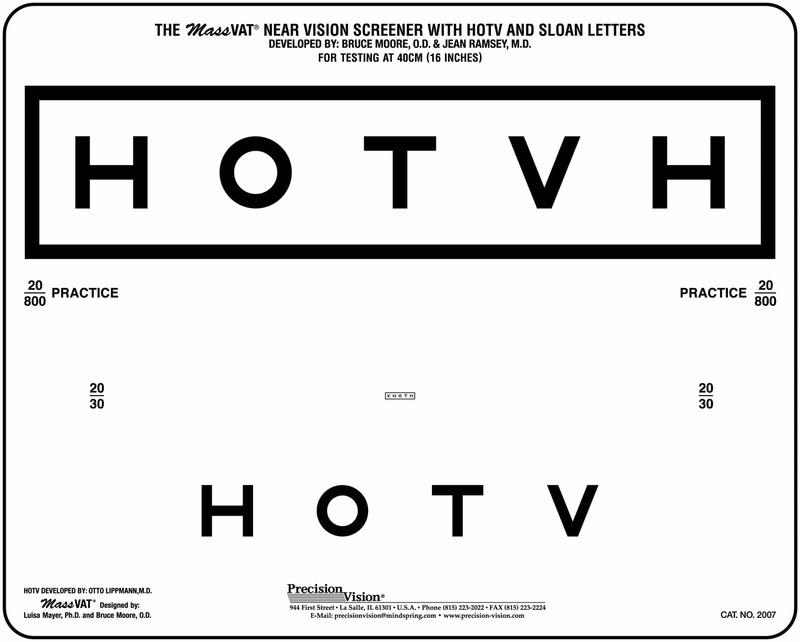 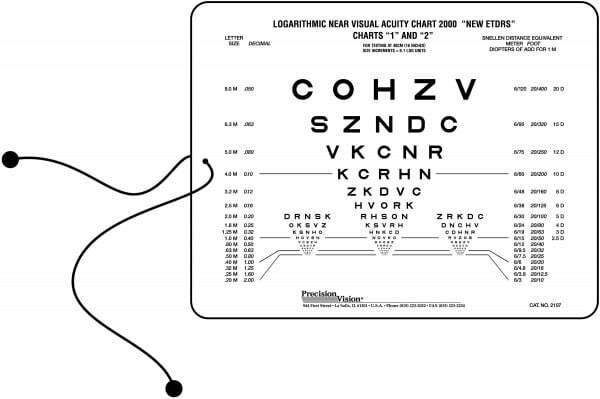 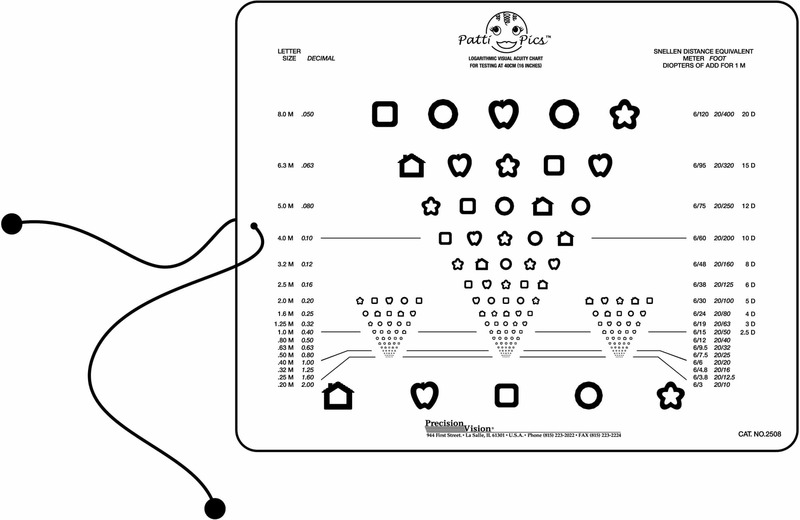 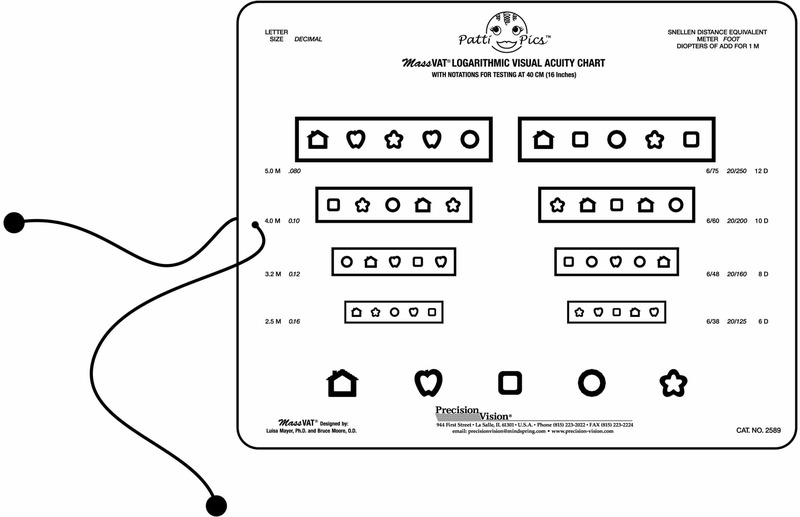 This near vision chart features multiple groups for repetitive testing help minimize memorization. 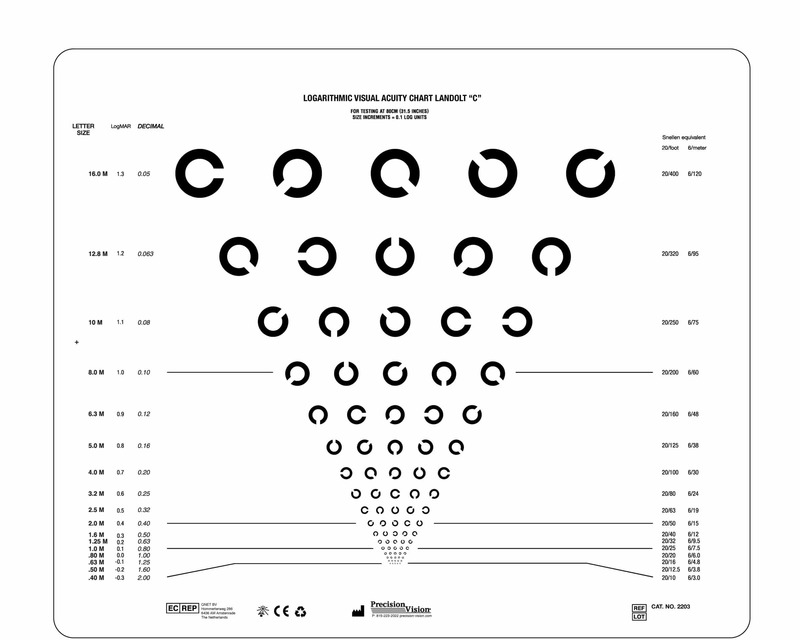 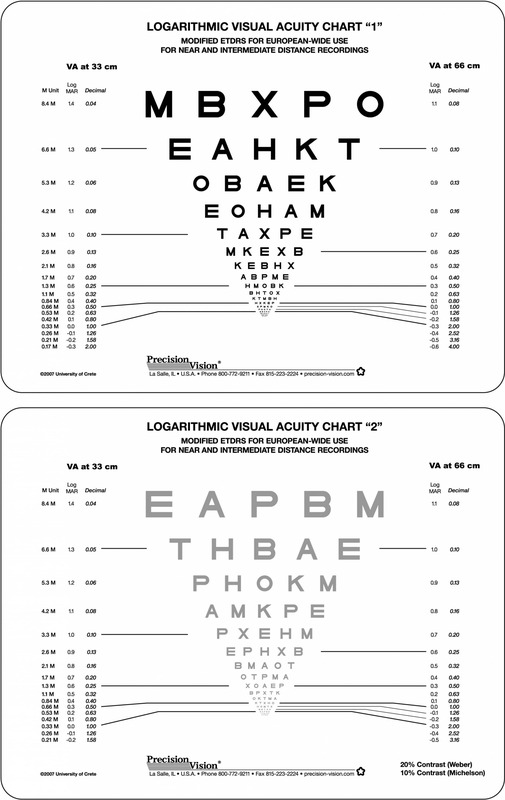 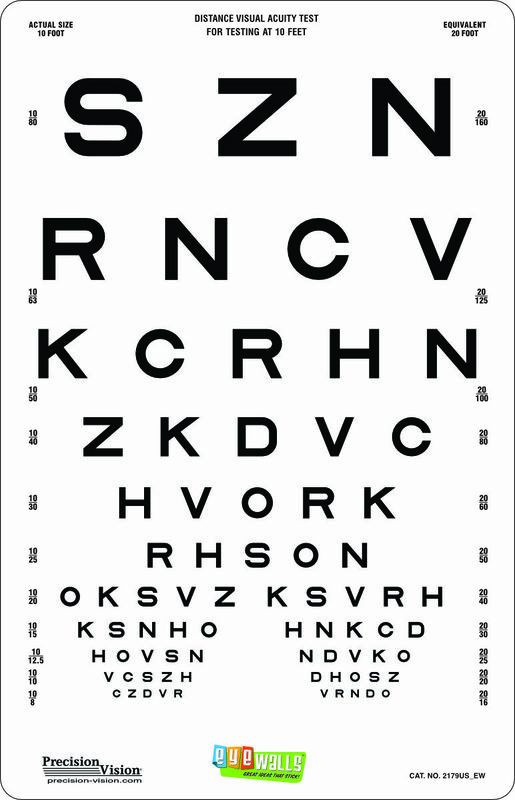 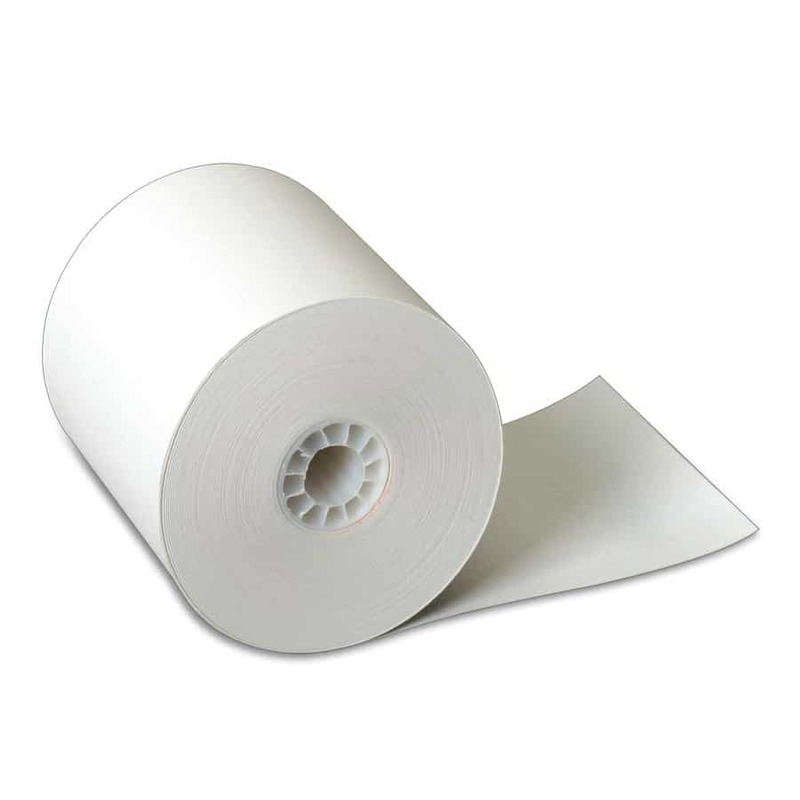 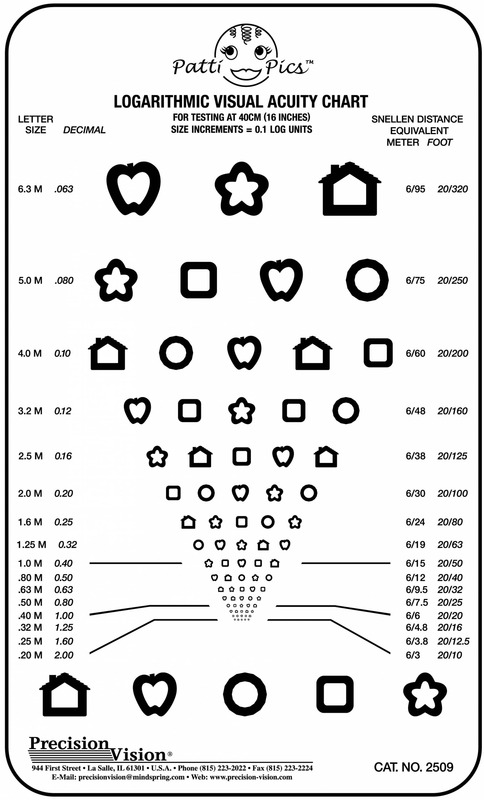 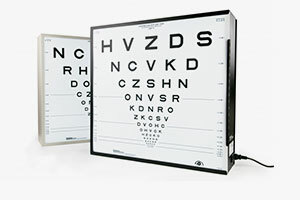 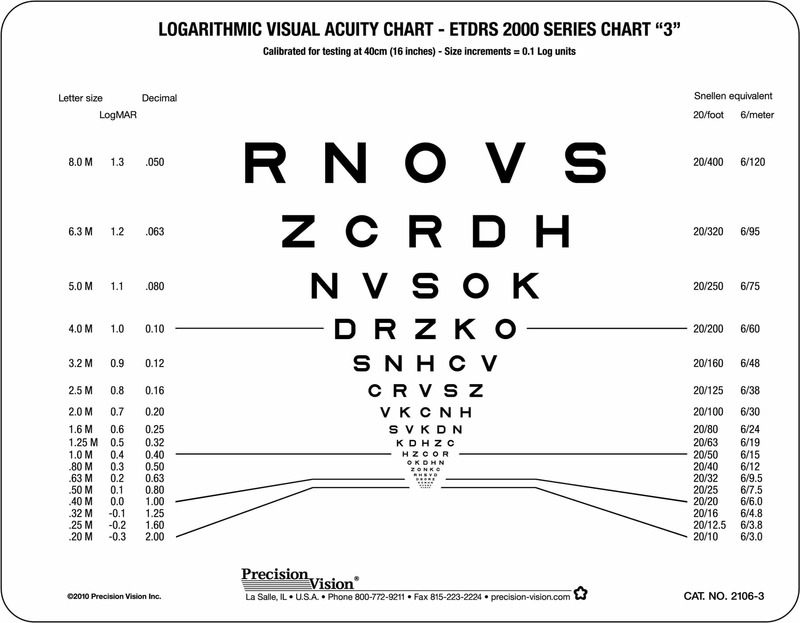 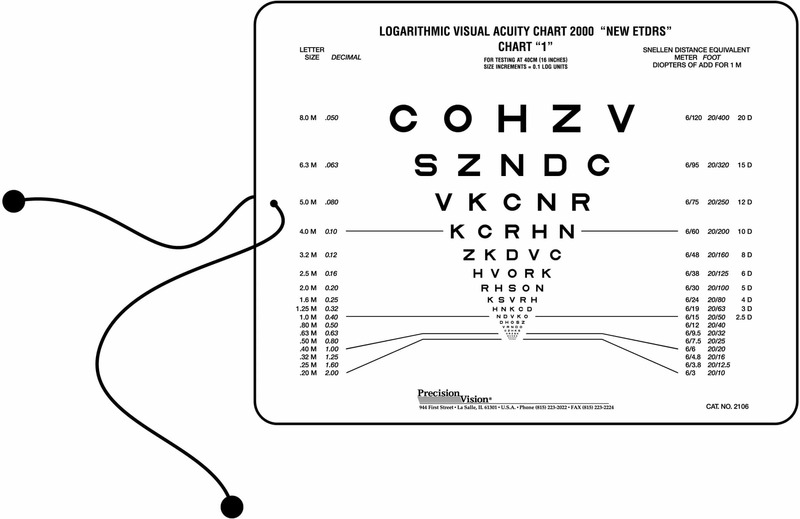 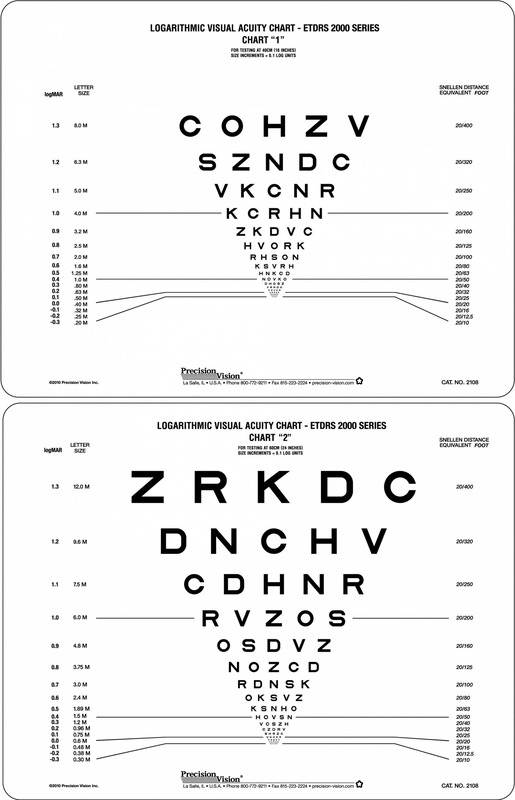 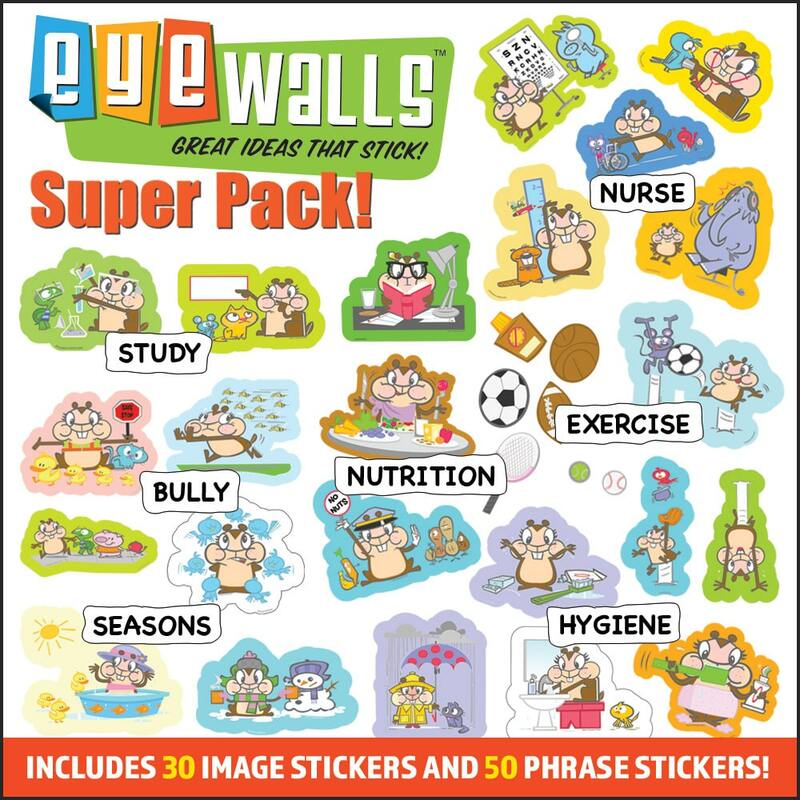 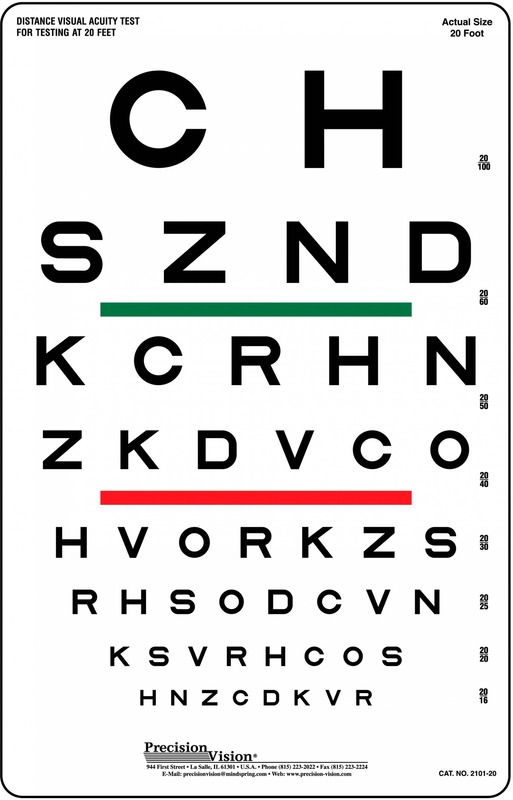 This helps to create a more accurate and reliable vision chart that yields repeatable results. 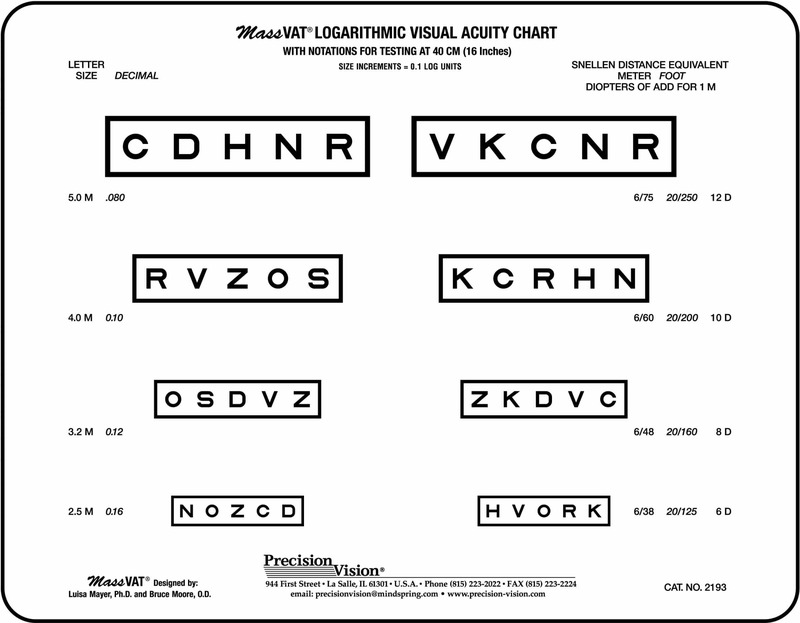 There are 5 variations for 2107 (SKUs 2107A-E). 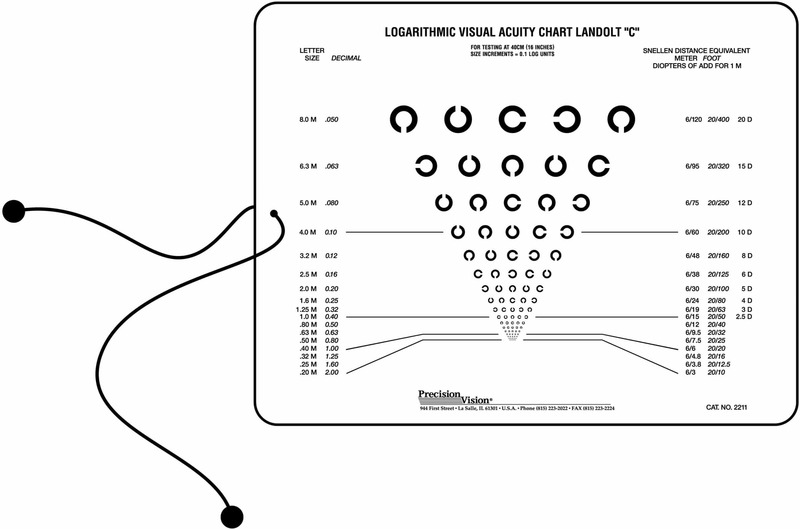 No two charts are alike and they are great tools for researchers. 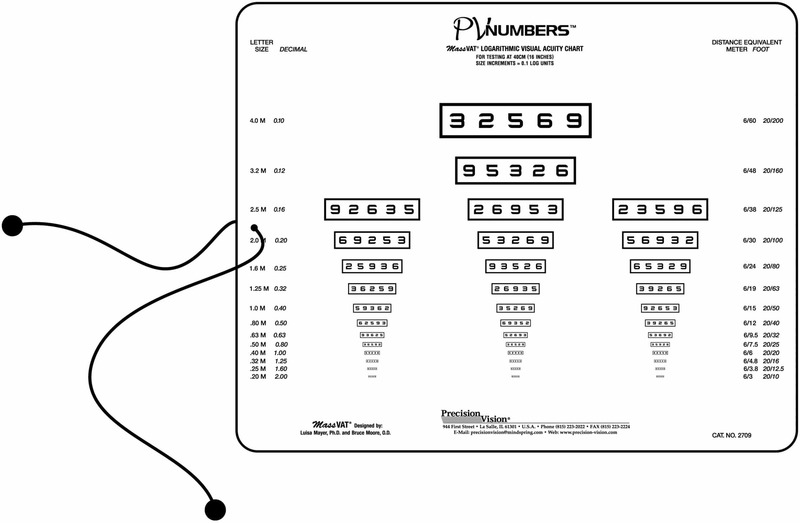 Please call or email to order scrambled versions.